For the next twenty days, we’re going to do something different. Not only are we going to shoot for posting a new recipe every day, we’re going to be celebrating one of our favorite holidays 4/20. Here in California, consuming medical marijuana is legal and by 2018 it will be legal to do so recreationally. If you don’t like smoking, that’s fine. We don’t particularly like drinking, so we’re even. As long as there is no judgements we’re all good. The first thing you should know about these recipes is that they ARE NOT MEDICATED, SPIKED, “SPECIAL” or MAGICAL, just magically delicious. There is absolutely no Marijuana in these recipes. These are meant to be snacks to enjoy when the munchies attack. After enjoying a nice joint of your choice of Sativa (or Indica if you’re into being couch-locked); or a nice glass (bottle for some) of wine. 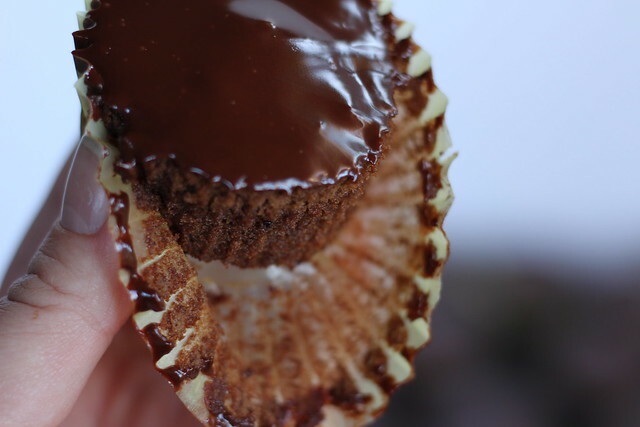 Our first recipe is one that we’ve actually posted before but we absolutely love, not only because the recipe originally comes from Queen Ina Garten but because it’s the perfect chocolate cupcake. 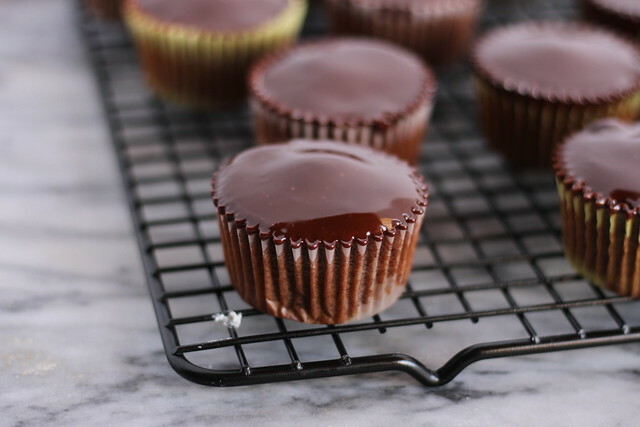 It’s not overly chocolatey, you could probably eat a couple before feeling bad about it. 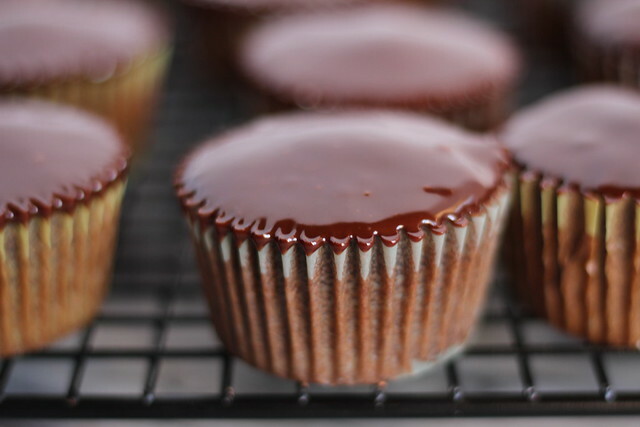 And funnily enough a couple years ago, we decided to make “special” cupcakes using this recipe. We literally chopped up weed, threw it in and hoped for the best. We totally had no idea what we were doing. We have a friend, we’ll call her *Tooty* and Tooty decided she wanted to try these cupcakes we made. She ate one, and a maybe like thirty minutes later said she didn’t feel anything and wanted to have another. So she had another, and then one more because she said there were too good not to have just one more. Well fast forward to an hour later, and poor Tooty was SO HIGH. She couldn’t stop laughing and giggling. It was actually pretty funny. Probably not our brightest moment, but it was a great memory that we all look back fondly at, right Tooty? If you’re interested in learning to cook with marijuana make sure you do it properly. While chopping up an 1/8th does work, there is so much more science and finesse involved. Check out Viceland’s, Bong Appétit . Incredible what you can do with marijuana.